A gas production plant is being constructed in Iran’s Assaluyeh city and the plant will be commissioned in the near future with the participation of the president, Montazer added. Presently, Iran exports gas to Iraq from two directions, namely, Iraq’s Baghdad and Basra cities. 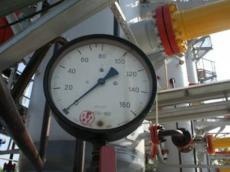 Taking into account the need for gas in summer, the volume of export will increase, he said.